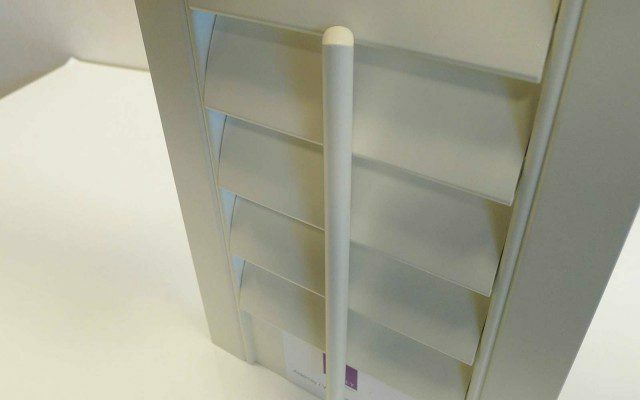 We use high quality marine grade stainless steel staples to attach our tilt rods. 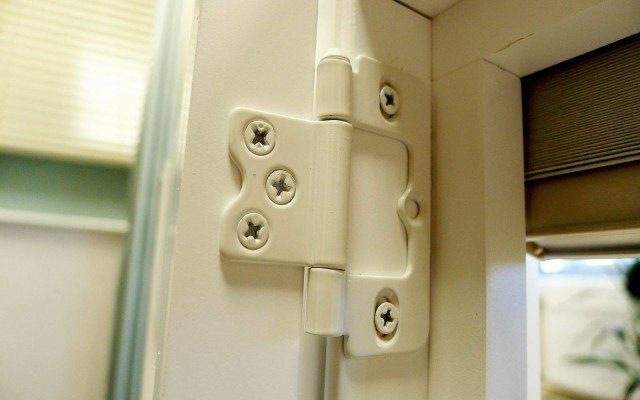 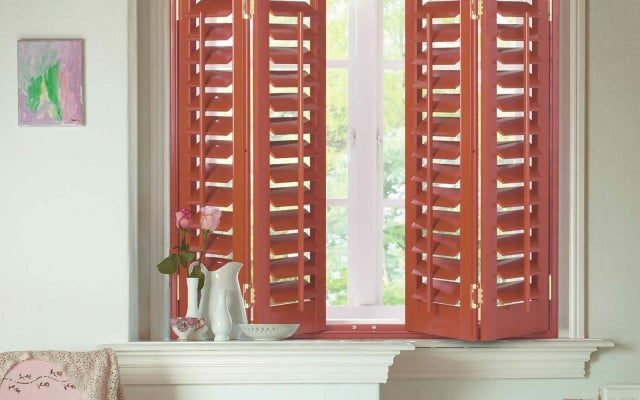 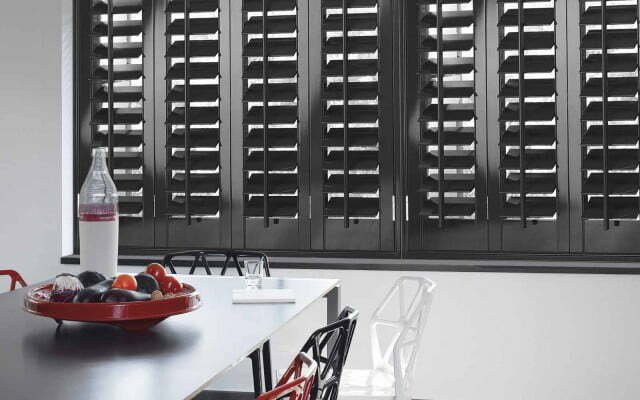 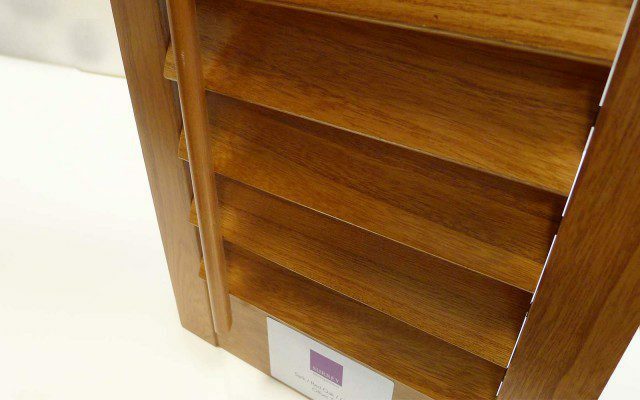 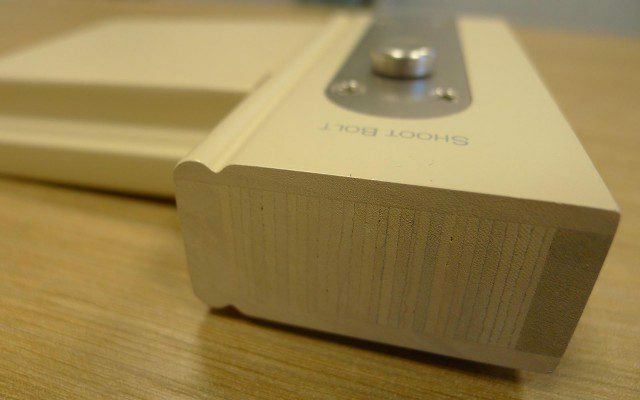 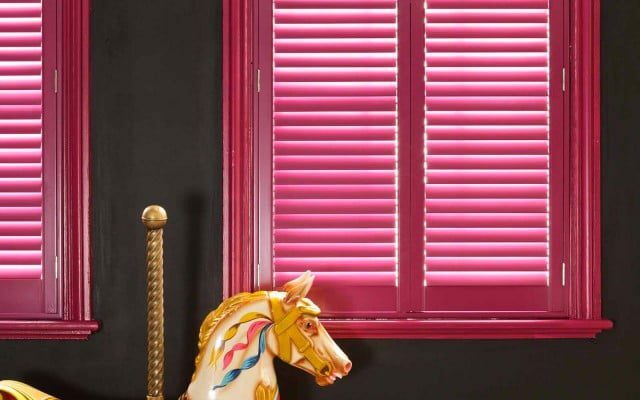 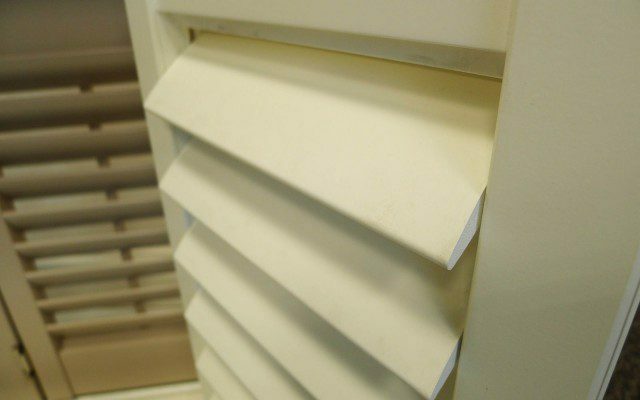 The side bars of our shutter panels are manufactured using laminated strips of wood to give additional strength. 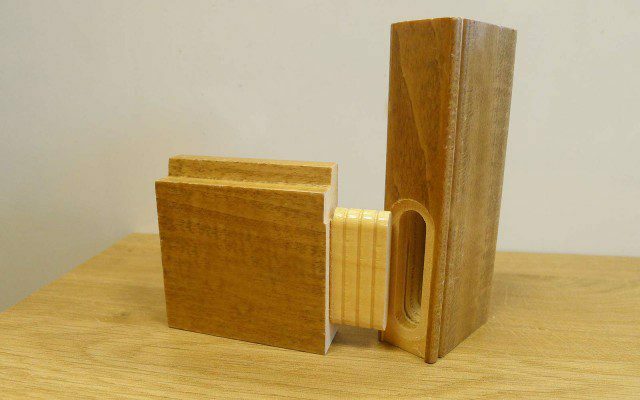 Mortice and tenon joints with a grooved overlap are used to connect the components which minimises any movement in the joint.